80% of the population are in a job that they dislike. The most common cause of death is a heart attack on Monday morning at 9 o’clock! In today's stressful world we all look for inner purpose and meaning, and a path to happiness in a fulfilling life. In this workshop we will explore how the ancient yoga texts, philosophy, and Eastern wisdom systems can provide solutions to these questions and dilemmas. You will leave with a set of practical tools of how to live the good life and be happy. The core teaching material will be the 8 limbs of Yoga from the Yoga Sutras of Patanjali, and there will be references to Tibetan Buddhism. Sanna embarked on the path of yoga in the early 90s. Ashtanga Vinyasa, as taught by Sri K Pattabhji Jois, became her daily practice. The sad departure of Guruji in 2009 led Sanna towards the 'inner practices' on a new deeper level. She started to study Tibetan Buddhism and focus on the whole spectrum of yoga, where yoga philosophy became the focal point. 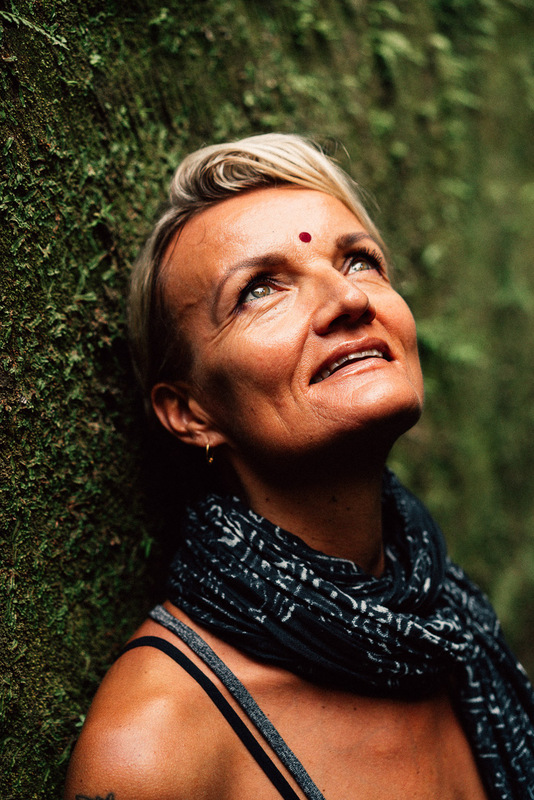 Sanna teaches yoga philosophy in the Radiantly Alive Yoga Teacher Trainings.